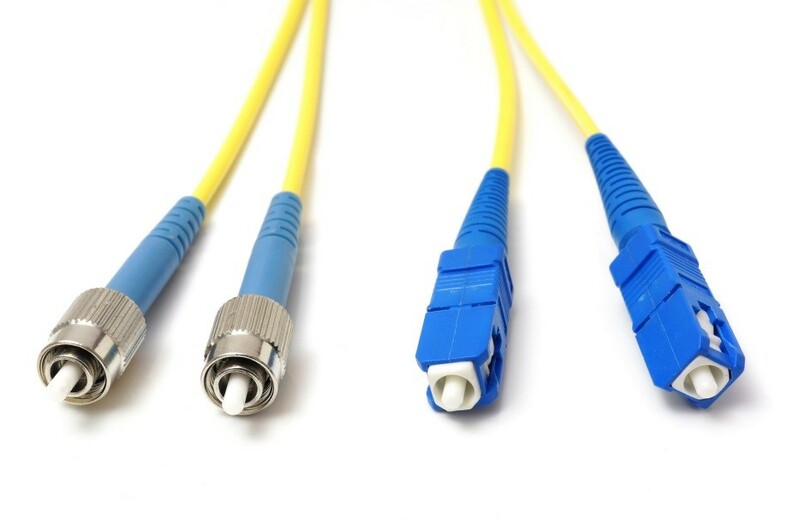 If you ever used fiber cables you might have noticed that there is a different connector to transmit and receive traffic. Imagine the links between the switches are fiber links. In reality there’s a different connector for transmit and receive. SW3 is receiving BPDUs from SW2 and as a result the interface has become an alternate port and is in blocking mode. Now something goes wrong…the transmit connector on SW2 towards SW3 was eaten by mice failed due to unknown reasons. As a result SW3 is not receiving any BPDUs from SW2 but it can still send traffic to SW2. Because SW3 is not receiving anymore BPDUs on its alternate port it will go into forwarding mode. We now have a one way loop as indicated by the green arrow. *Mar  1 00:17:14.431: %SPANTREE-2-LOOPGUARD_BLOCK: Loop guard blocking port FastEthernet0/16 on VLAN0001. Normally this would cause a loop but luckily we have LoopGuard configured. You can see this error message appearing in your console, problem solved! The other protocol we can use to deal with unidirectional link failures is called UDLD (UniDirectional Link Detection). This protocol is not part of the spanning tree toolkit but it does help us to prevent loops. Simply said UDLD is a layer 2 protocol that works like a keepalive mechanism. You send hello messages, you receive them and life is good. As soon as you still send hello messages but don’t receive them anymore you know something is wrong and we’ll block the interface. There are a number of methods how you can configure UDLD. You can do it globally with the udld command but this will only activate UDLD for fiber links! -tried to filter the mac address for udld but the port is still operational. Do you think that when udld is deployed on cisco with a non cisco equipment, will they still use the udld mac address you mentioned or it is cisco proprietary? You should use it on the blocking (alternate) ports but also on root ports, basically any port that could be in blocking mode if the topology changes. You can enable it globally like I did. Hello Rene, my confusion regarding Loopguard, is when a switch is not receiving bpdus anymore on a alternate/blocking port. I understand that a blocking port does not receive bpdu until moves to forwarding state. Can you please clarify this statement:" switch C is not receiving anymore bpdus in its alternate port" scnd paragraph below third picture. My sincere apologies, I forgot to add the link. You can find the document here. This is no problem. Without loop guard, if a non-designated port stops receiving BPDUs then it goes through the listening > learning > forwarding state. When you enable loop guard then a non-designated port that receives no BPDUs goes into a inconsistent state instead of going through the listening > learning > forwarding state. It does not affect designated ports.